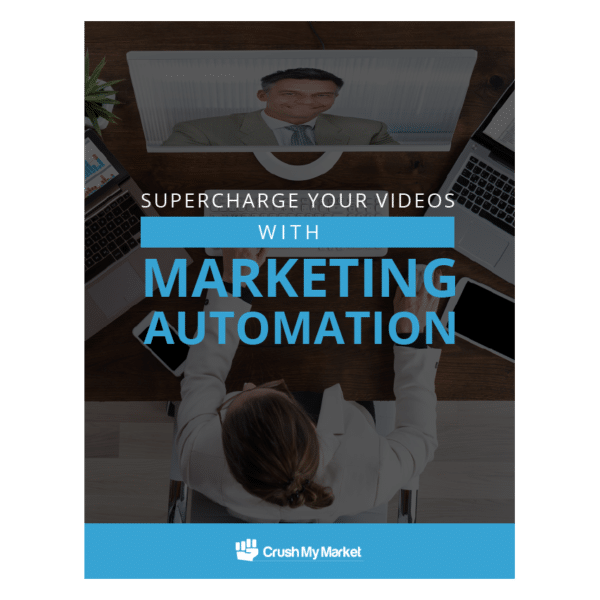 Effectively gain more leads through the aligning of your video and marketing automation goals. While both marketing automation and online video have been around for a while, few businesses have managed to effectively integrate the two. Aligning these two processes can be easier than you think and lead to a high reward for your company. This ebook that will aid you in optimizing your lead generation through video.